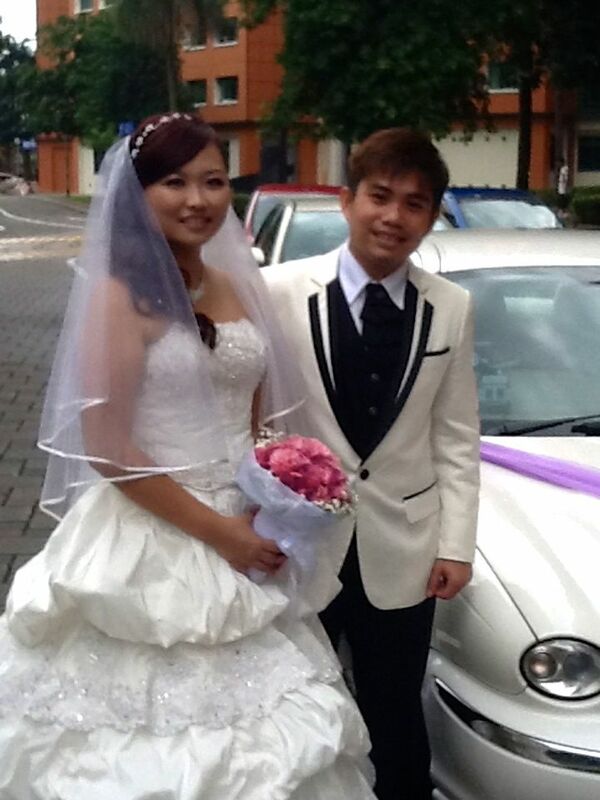 Rent Bridal Car: Congratulation Alex and Jacelyn! 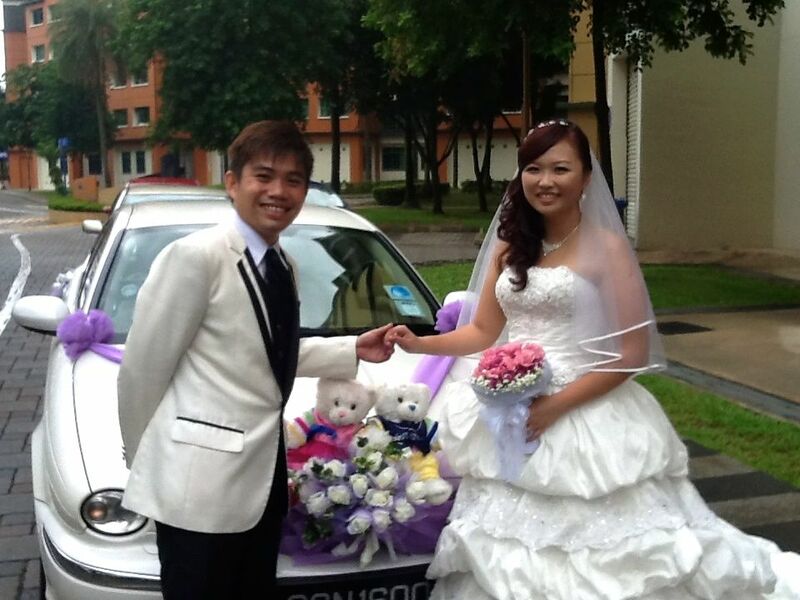 Newly Wedded on 8 Sept 2013! 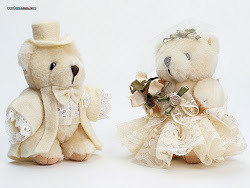 to our friends who are getting married in the near future.